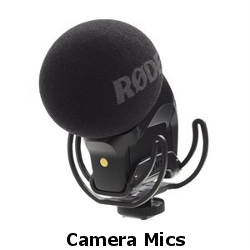 As all professionals know, the quality of the equipment that’s used to capture audio and video has a huge impact on the quality of the finished presentation. 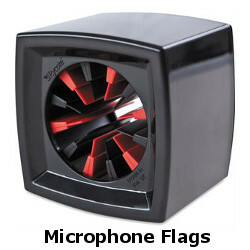 Although an experienced sound tech or editor can make adjustments and apply filters, it’s difficult to remove fuzz and crackle from a poorly recorded (or poorly live captured) audio track. 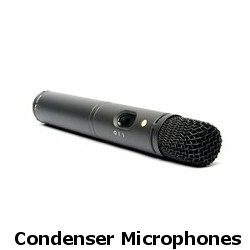 A professional mic can make a huge difference. 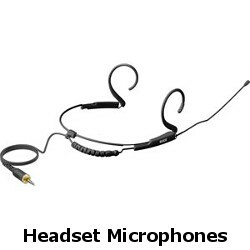 It’s essential for any professional filmmaker – or anyone working on a modern film or TV crew – to have access to quality professional microphones in order to capture dialogue and audio on-set. 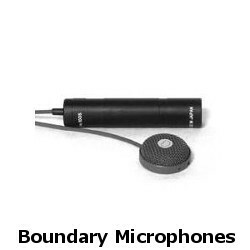 If you want your film or video audio to be up to a professional standard and fit for broadcast, it’s a great idea to browse our John Barry web store and find yourself a professional mic that will work for you and your production. 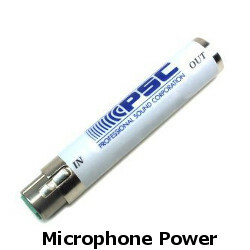 Whether you’re looking for products from brands like Lectrosonics, DPA, Sennheiser or Sanken, our 100% genuine and authentic selection is sure to fulfil your needs and requirements. We understand that any professional film crew needs reliable equipment that won’t fail them during a crucial time, which is why we choose to stock only the most high-quality and trusted brands in our web store. 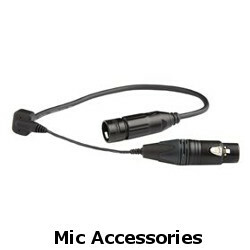 Don’t miss out on mic accessories, including supports and cables, in our broader Audio section. 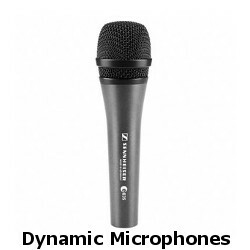 Capture audio easily and efficiently every time – order a professional mic from our John Barry selection. We’re happy to ship our products across Australia. 25 Pin D-Type Uni- / Superslot adapter for the A10-RX. Includes A-PLATE. Accessory plate for mounting the A10-TX onto microphone boompoles with 3 / 8 inch thread top screw. Antenna right-angled black with nickel plated SMA connector. Antenna straight black with nickel plated SMA connector. 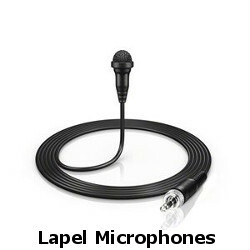 Balanced 3-pin XLR female to 3-pin LEMO.